Carvalho's Friends of a Feather, Inc. 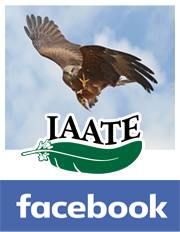 If you would like your avian related business or service listed here, please contact advertising@iaate.org. Listings include a link to your website and are purchased on a yearly basis. NOTE: IAATE does not necessarily endorse nor recommend any of these listings, it is merely providing IAATE members with resources for information.